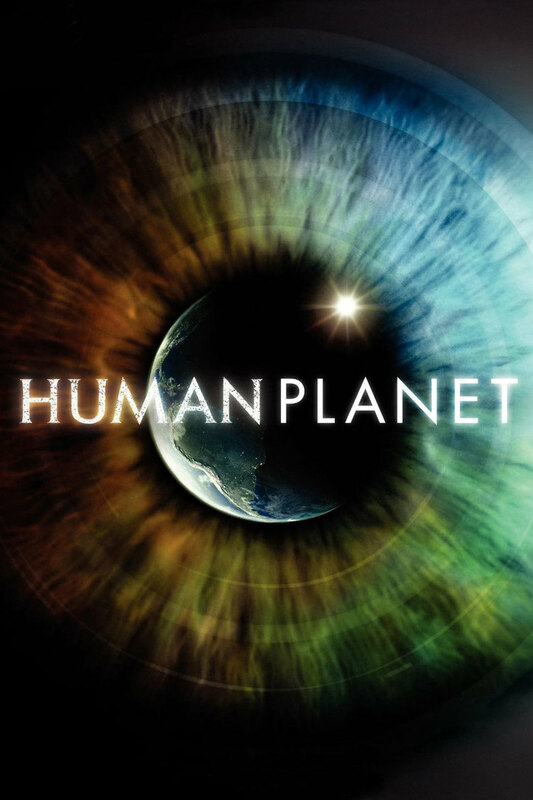 Announced in 2007, the production teams based at the BBC Natural History Unit in Bristol and BBC Wales spent three years shooting over 70 stories in some of the most remote locations on Earth spanning about 40 countries. 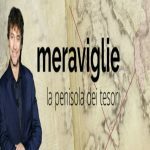 Each episode of the series focuses on a different human-inhabited environment, including deserts, jungles, the Arctic, grasslands, rivers, mountains, oceans, and the urban landscape. For the first time on a BBC landmark series the production had a dedicated stills photographer, Timothy Allen, who documented the project photographically for the books and multimedia that accompany the series. 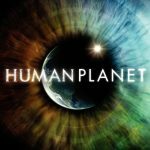 Human Planet was originally screened in the UK on BBC One each Thursday at 8pm over eight weeks, starting from 13 January 2011. Domestic repeats have been seen on Eden, with all 8 episodes aired over one week in April 2012. BBC Worldwide has since announced they have sold the broadcast rights to 22 international markets. When he started as a comedy writer for the Late Show with David Letterman, Steve Young had few interests and not many friends outside of his day job. 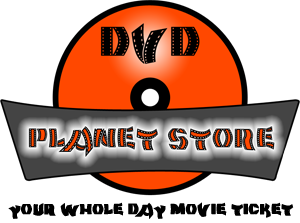 But while gathering material for a segment on the show, Steve stumbled onto a few vintage record albums that would change his life forever. 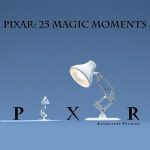 Bizarre cast recordings – marked “internal use only” – revealed full-throated Broadway-style musical shows about some of the most recognizable corporations in America: General Electric, McDonald’s, Ford, DuPont, Xerox. 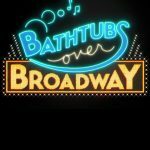 Bathtubs Over Broadway follows Steve Young on his quest to find all he can about this hidden world. 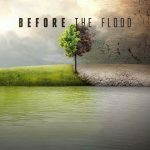 While tracking down rare albums, unseen footage, composers and performers, Steve forms unlikely friendships and discovers that this discarded musical genre starring tractors and bathtubs was bigger than Broadway. A real-life zombie epidemic is spreading. Inspired by the increasing popularity of zombie movies and television shows, men, women, and children across the globe use gruesome makeup and costumes to become a rotting mass of zombies staggering through city streets. 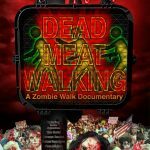 Featuring interviews with Norman Reedus, Academy Award®-winning makeup artist, and director Tom Savini—who provides new insights into his collaboration with the godfather of zombie cinema, George Romero — Dead Meat Walking is a fun and riveting documentary that offers a unique focus into the extraordinary and ghoulish pastime that has devoured the imaginations of zombie fans. 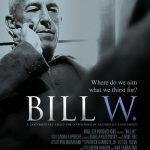 William G. Wilson is co-founder of Alcoholics Anonymous, a man included in TIME Magazine’s “100 Persons of the 20th Century.” Interviews, recreations, and rare archival material reveal how Bill Wilson, a hopeless drunk near death from his alcoholism, found a way out of his own addiction and then forged a path for countless others to follow. With Bill as its driving force, A.A. grew from a handful of men to a worldwide fellowship of over 2 million men and women – a success that made him an icon within A.A., but also an alcoholic unable to be a member of the very society he had created. A reluctant hero, Bill Wilson lived a life of sacrifice and service, and left a legacy that continues every day, all around the world.